The government contracting landscape has a ton of moving parts. We’ve previously discussed tips such as teaming up with other contractors and building relationships with government contract financing partners ahead of time. Today, we’ll tackle the Request for Proposal (RFP) beast. It may seem daunting with multiple ﬂavors of contract types, such as RFQ, IDIQ, BPA, Task Order, etc. But we have resources to help you with your response, such as “The Government Contractor’s Handbook." First and foremost is compliance. As a government contractor, you must respond to every requirement, in the exact way that the government requires. So, let’s assume, at a minimum, your proposal is going to be compliant. Is that all it takes to win as a small business owner? Unfortunately, the answer is “No.” Compliance just ensures you’re on par with your competition. 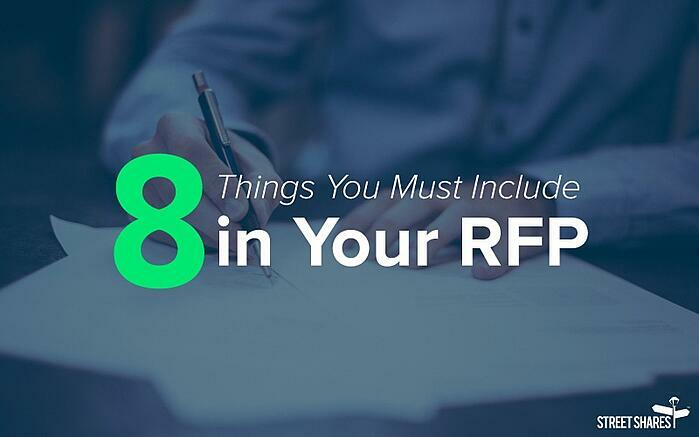 To win, you must read between the lines and know what the government is looking for in each required RFP section. Here is a handy list of themes—by standard proposal section—to make your response stand out. Take a deeper dive into writing your proposal and download, "The Government Contractor's Handbook." In the world of government contracting, you're given exactly what to do if you reverse-engineer the RFP. This allows you to develop a proposal response that complies with all stated requirements and compels evaluators to select you to support their mission. This article is an excerpt from, “The Government Contractor’s Handbook,” which includes step-by-step guides and eight chapters of resources. You’ll get more secrets on how to become a successful government contractor, how to manage your sales process and best practices when seeking contract financing. 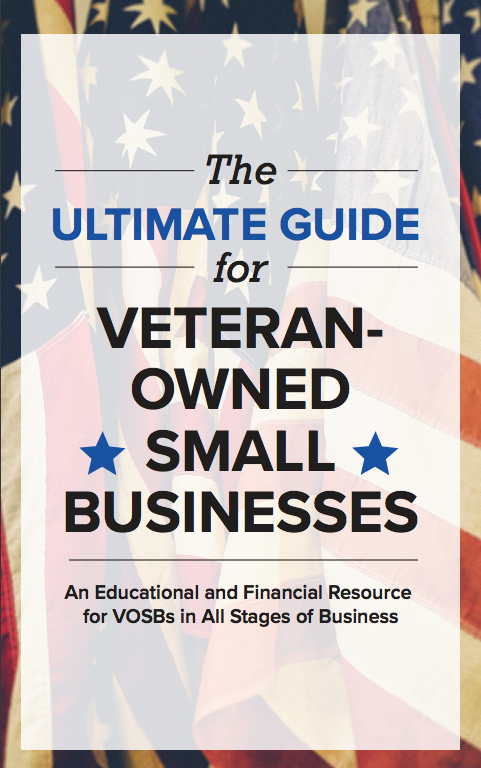 As a veteran-run small business lender, we’ve taken the initiative to provide government contractors with contract financing such as invoice factoring and mobilization funding with our term loans and lines of credit. If you’ve got a contract on hand, apply for contract financing now. Not quite ready to get financing, download the Handbook to get more resources for your contracting business. This post was written by our partners at WinBiz Proposals, an organization helping small businesses supplement their in-house resources by providing large-business expertise across all aspects of responding to RFPs.